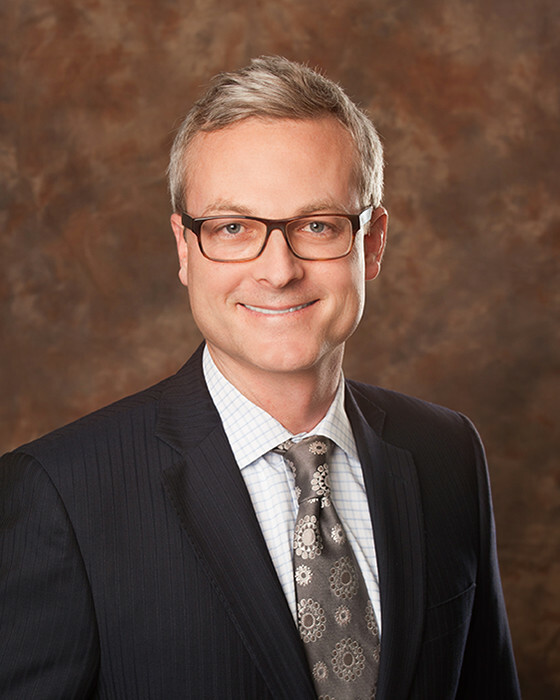 Throughout his career, Jon has focused his practice primarily on personal injury litigation. He has represented clients in several areas of law including medical malpractice, healthcare related matters, premises liability, trucking accidents, construction liability, products liability, intellectual property, and other personal injury matters. His primary practice is in medical malpractice defense representing physicians, nurses, and hospitals across Texas.